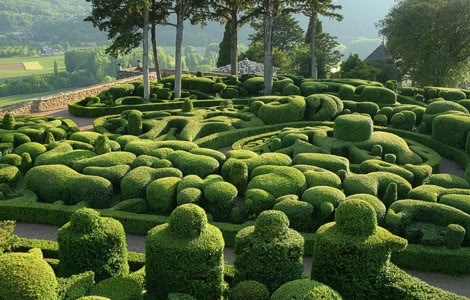 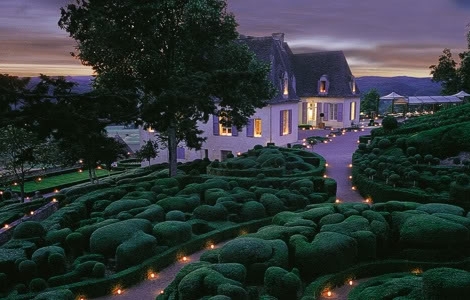 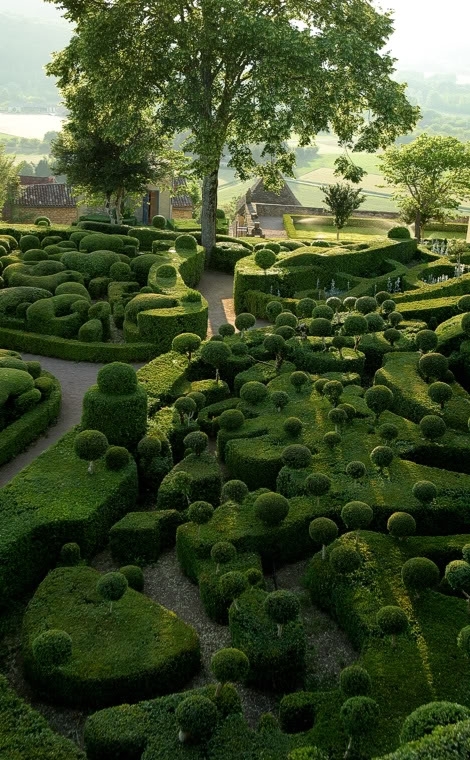 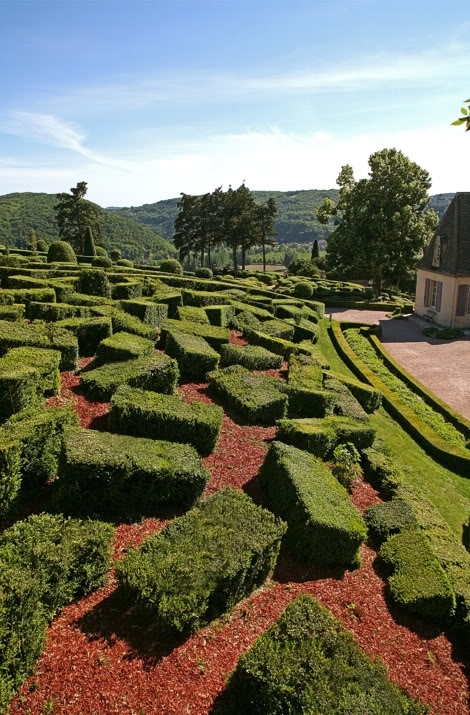 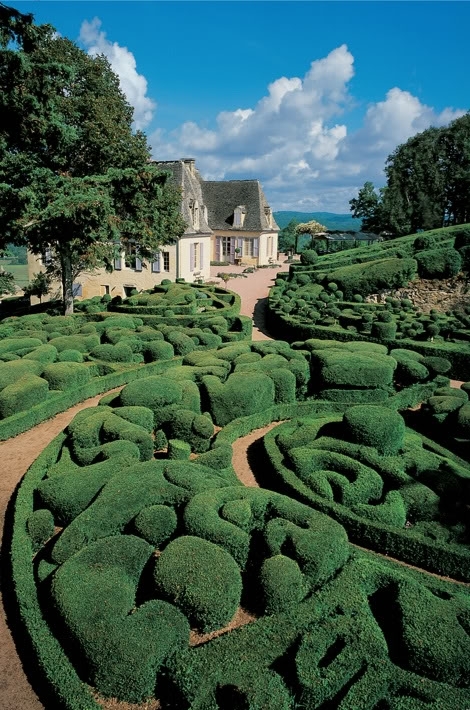 Markessak Gardens, which lie on the hills of the Perigord, in the French department of Dordogne are a masterpiece of landscape art. 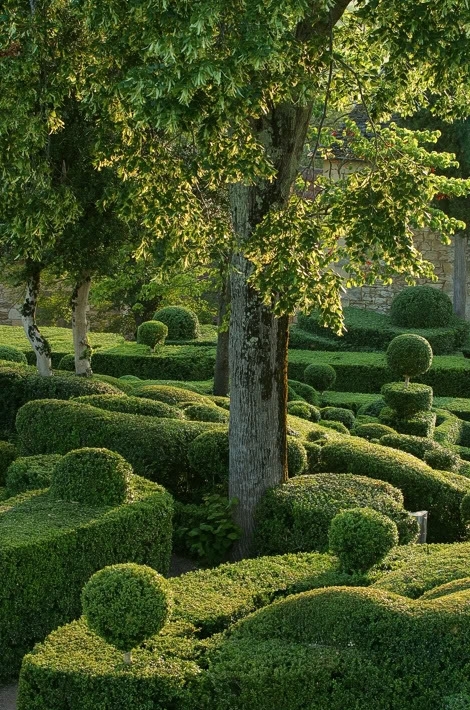 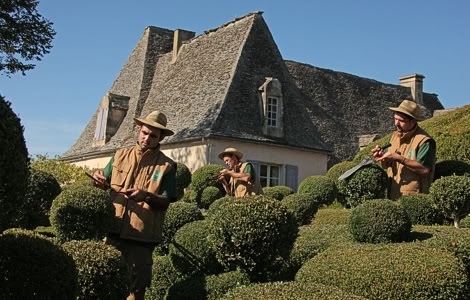 Located on 22 acres of land, surrounded by picturesque French village, they have long been not just a recreation area, but a place of pilgrimage of fans and lovers of natural beauty topiary evergreens. 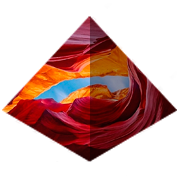 Miracle wonderful, complex therapy apparatus "Eliton"
Every day more and more popular at home is closely associated with nature. 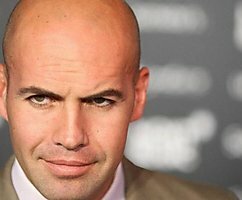 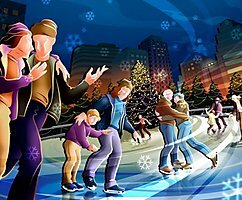 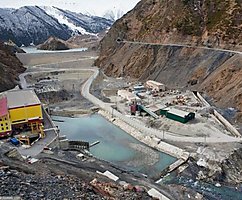 "The Siberian miracle of 2011"